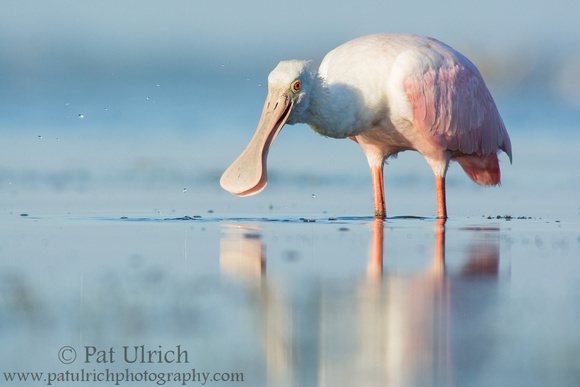 It was such an awesome experience to be able to watch this young roseate spoonbill at close range in a tidal pool at Bunche Beach Preserve. This species has such an elegant behavior as they rhythmically sway their bill sideways back and forth through the water. But in this series of photographs, a sort of goofy expression appeared on the face of this individual while it splashed in the water -- making it all the more endearing to me. 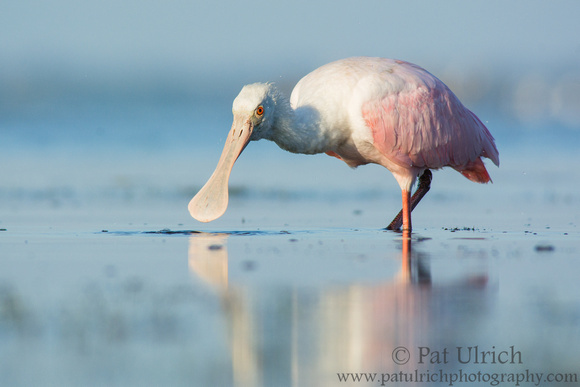 View more photographs of roseate spoonbills and other wading birds. Environmental engineering educator. Free-time wildlife photographer. Passionate about environmental conservation. 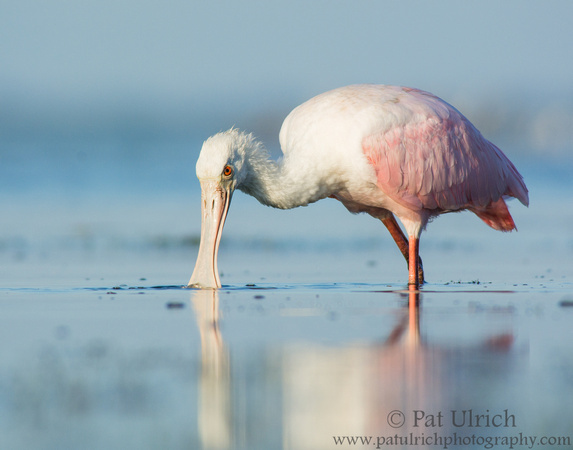 All Photographs and Text © Pat Ulrich. Simple theme. Powered by Blogger.